If you’ve read this blog for a while, it’s no secret I’m always looking for excuses to get back to Paris. Or Europe. Or anywhere, for that matter. I have a serious case of wanderlust. When my oldest son was four months old, we spent several weeks in Italy visiting my family. Since we’d done Rome, Florence, Venice, and the Cinqueterra on previous trips, Bug and I were eager to explore the hilltop villages of Southern Tuscany. For this trip, we rented a farmhouse as our base and explored. This is where I first discover Brunello wine and cemented my love of reds. Definitely worth a trip if you’re a wine lover. Maybe we’re weird, but for our honeymoon, Bug and I decided to tour England and Scotland. On our way up to Edinburgh, we stopped off in York. The ancient walls and beautiful church are must sees. We day tripped to the countryside for a picnic and the seaside for fresh fish and chips. 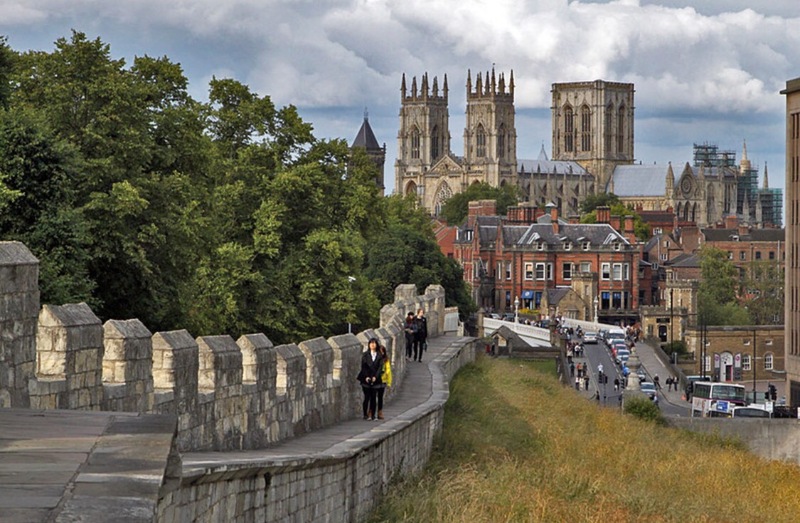 The history of York is fascinating, and I loved all the viking lore. Oh, and they have jam rolly pollies. So flipping good. I can’t say enough about Nice. 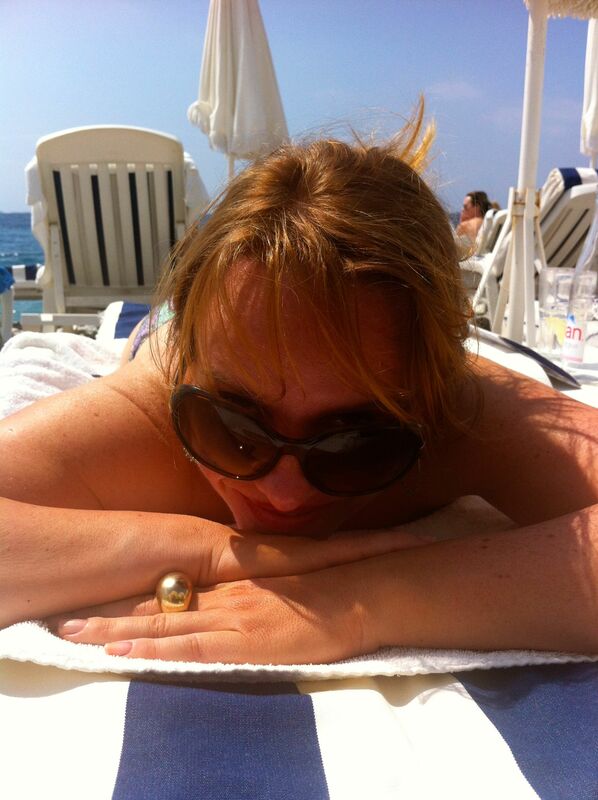 Sure, it’s a little touristy, but when I’m lounging on the beach with a bottle of Champagne, I don’t really care. The best part is that we tend to go in late July when a music festival is held in the public space below our hotel. 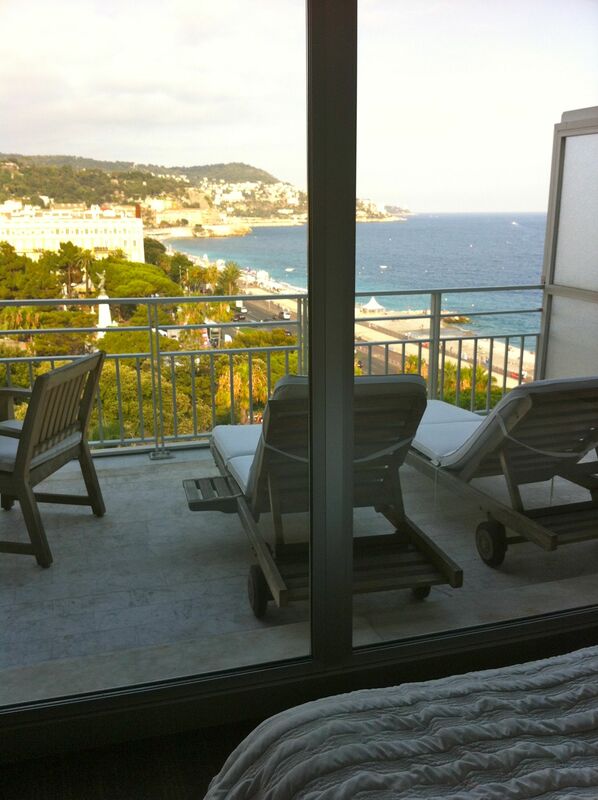 Nothing beats enjoying good music from your balcony while a warm, Mediterranean breeze floats across your skin. And if you have time, Monaco is a short car ride away. Seriously, Croatia was the best vacation I’ve ever been on. The only thing that kept it from being number one is that we didn’t stay long enough. The wine, the people, the sparkling Adriatic sea – it all made for a memorable trip. From Zagreb to Split, we experienced city life and tasted wine under the Syrian Consulate, ate incredibly fresh seafood, saw the marvel that is Pliviche, and leisurely strolled through Diocletian’s Palace. The highlight, though, was yachting from island to island and seeing the lavender fields of Hvar, exploring the military bunkers of Vis, and finding a secluded bay to anchor in. I’m 100% a city girl, and Paris, specifically the Marais, holds a special place in my heart. I got to know the ins-and-outs of the neighborhood, made friends, and ate my weight in macarons. Yes, it’s touristy during the summer, but where in Paris isn’t? The nightlife in the Marais is vibrant and restaurants plentiful. You can spend hours browsing antique shops and munching your way down the ancient, twisting streets. It’s situated on the Seine and in the Summer, sand covered “beaches” line the river complete with volleyball nets, lounge chairs, and kid games. There are numerous free concerts, and l’Hôtel de Ville always has something interesting going on. Plus, if you like seeing the sights, you can easily walk to the Louvre and Tuileries, or take the M1. Really, that’s the name of the train station in Nice, France. I thought it was appropriate since someone is livid that I’ve spoken publicly about my husband’s affair and I’ve been instructed to be very careful about what I write and tweet. O.o This means, I won’t be mentioning the affair after this post because I can’t. But that’s beside the point – despite all the craziness I wrote about in my last post, things aren’t all doom and gloom. Yes, my heart’s been broken and yes, I’m struggling to make sense of what’s happened, but the good times are excellent. Waking up from a nightmare is always a good thing. Especially if there’s someone there to hold you and help wipe away the tears. So, let’s get back to our regular programming, shall we? Last weekend, Bug and I took a trip to the beach town of Nice. I’d written up a lengthy post about para-sailing and drinking champagne next to the sea, but WordPress ate it. Since I’m too lazy to re-do it, here is a truncated, photo-heavy version. 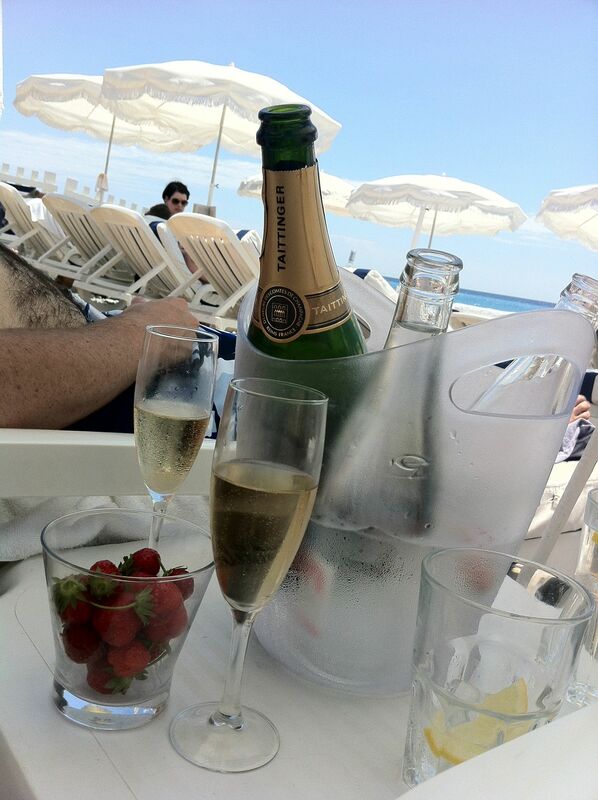 Nothing like ice cold champagne on a hot day to lift the spirits. Nice has private beaches that come with waiters, chaise lounges, towels, and umbrellas; or it has public beaches which are free, but are basically piles of rocks you can spread a towel over. We chose to pay for the hotel’s private beach. The demarcation line between the public and private beach. A better illustration of the difference between the private accommodations and the public beach’s rocks. Bonus shot of me giving Bug the evil eye. Before I forget, this was the view from the bed. Gorgeous, non? I’m just a little spoiled. Gratuitous bikini shot because I get up at 5:30am to go to my trainer’s and run like a mad woman. Plus, I look genuinely happy. We were supposed to leave on Monday, but as we were checking out, Bug looked at me and asked, “Do you want to stay another day?” Ummm…yes. They gave us back our room and we promptly headed to the beach again. He dared me to try the fish pedicure thing. It felt like dozens of weak spa jets blasting my feet and legs, and afterward, my skin felt silky smooth. Of course, when we got back to our beach chairs, I started reading about fish pedicure bacterial infections and freaked myself out. Gross? Cool? I’m still undecided. Before I close, I need to thank everyone who reached out via direct message and email to give me support and/or share their stories after my last post. Knowing I’m not alone helps make everything a little more bearable. Okay, on to finishing Nightingale edits!